1LT Driver Convenience Package, 6 Speaker Audio System Feature, Auto-Dimming Inside Rear-View Mirror, Chevrolet MyLink, Driver 6-Way Power Seat Adjuster, Driver/Front Passenger Illuminated Vanity Mirrors, Outside Heated Power-Adjustable Body-Color Mirrors, Preferred Equipment Group 1SD, Radio: Chevrolet MyLink AM/FM Stereo w/CD Player, Rear Vision Camera, Remote Vehicle Starter System, SiriusXM Satellite Radio, Technology Package, USB Port Audio Interface Delete. Clean CARFAX. 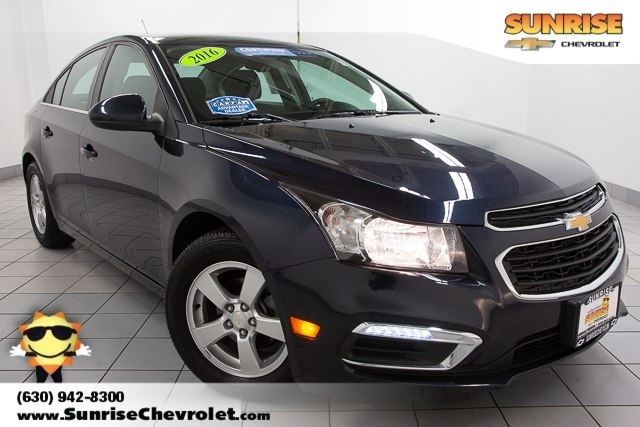 2016 Chevrolet Cruze Limited 1LT Odometer is 7868 miles below market average! Certified. 76 other people expressed interest in this vehicle! 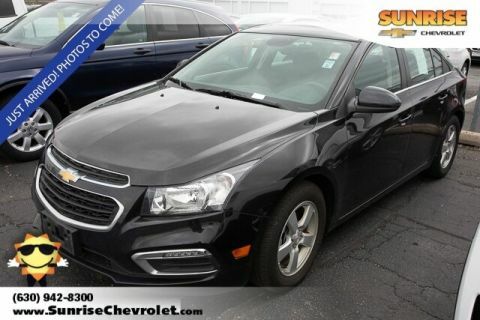 Complete this form or call 630-984-7554 to get our best price on this very popular Cruze Limited! This is a really nice Cruze Limited! We’ve had significant interest in it today! Schedule a no-obligation test drive online now. 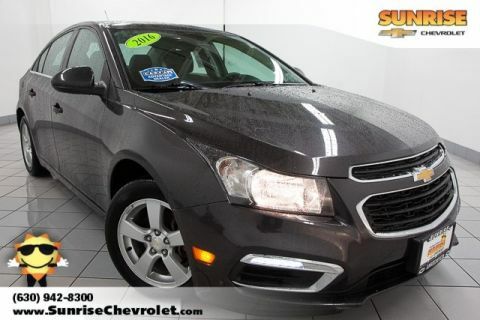 Complete this form or call 630-984-7554 to ask us a question about this very popular Cruze Limited! 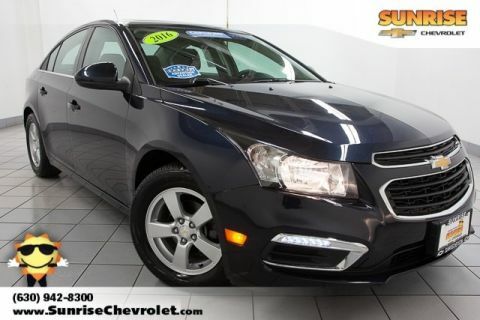 This is a really nice Cruze Limited! We've actually had significant interest in it today! Easily check if it's still available below.